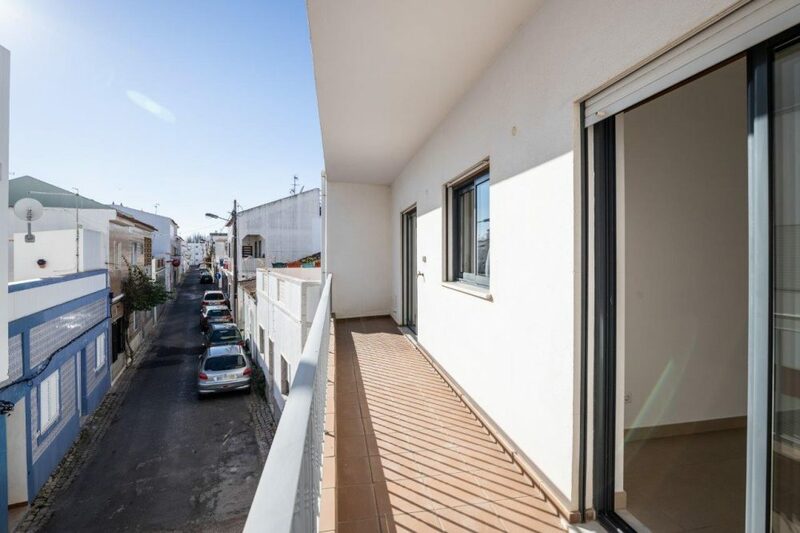 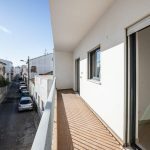 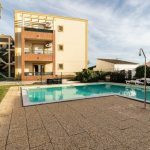 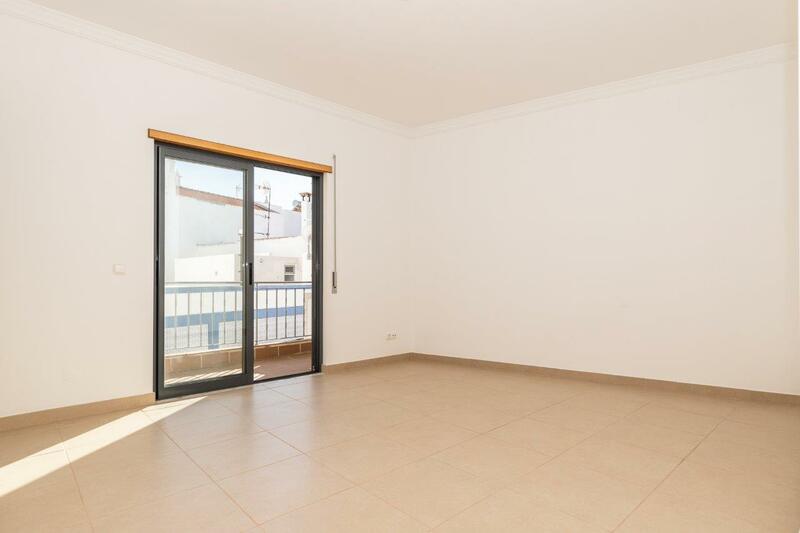 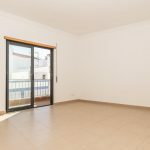 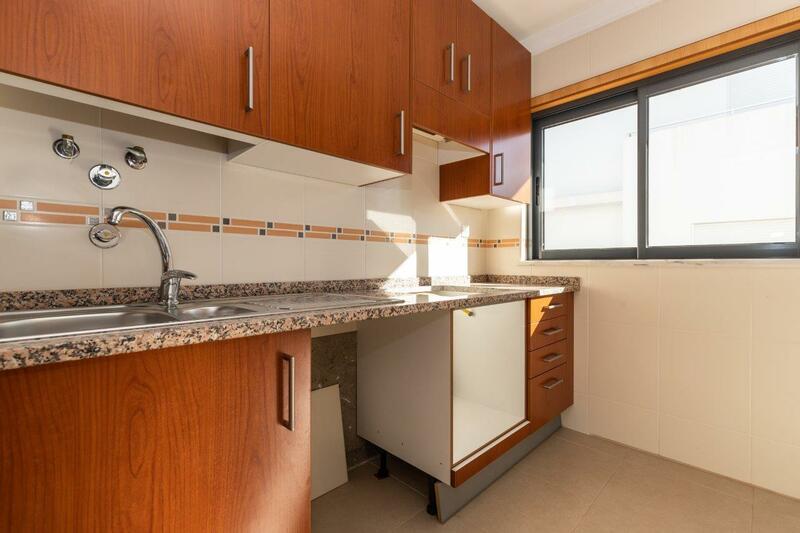 Apartment for sale located in a 2nd line of sea about 100 meters from the Ria Formosa and the Marginal of Cabanas. 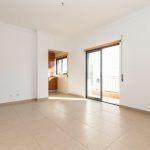 It is located on a first floor without elevator in a building with only 5 fractions. 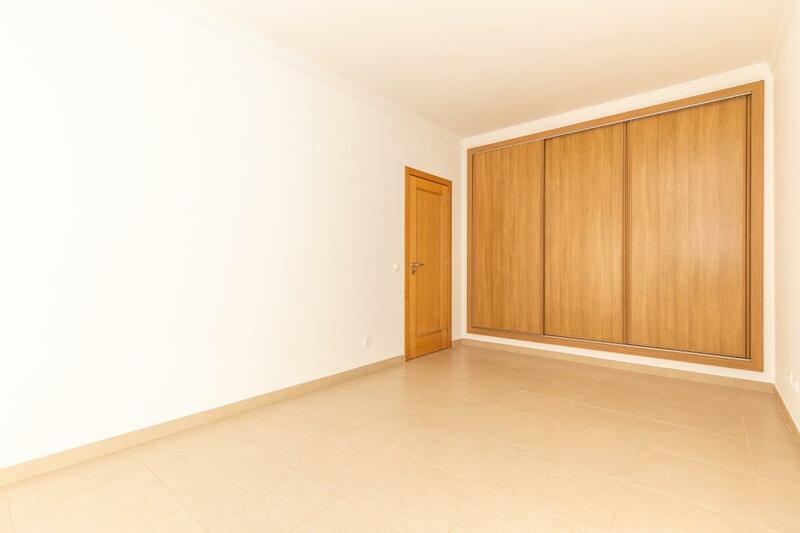 It consists of entrance hall, 1 bedroom with wardrobe, 1 living room, 1 kitchen and 1 bathroom. 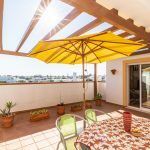 The living room and bedroom have access to a private terrace facing south. 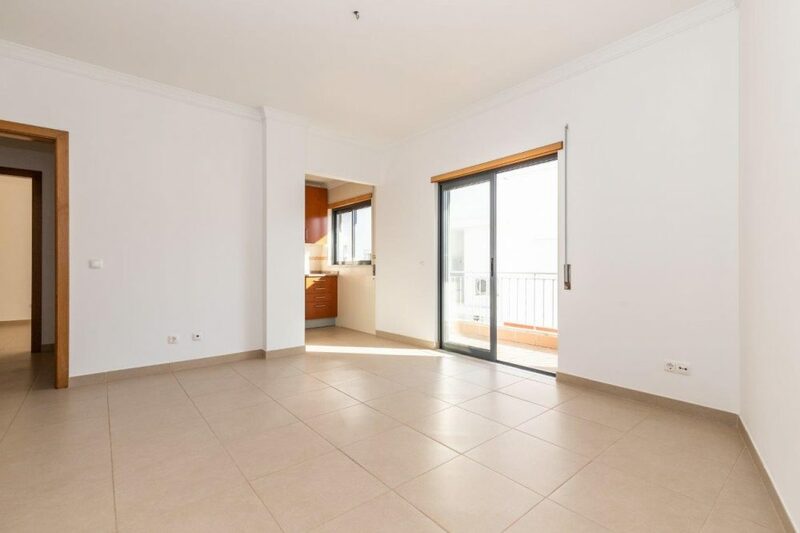 The apartment is exposed to the south and has plenty of light or natural light. 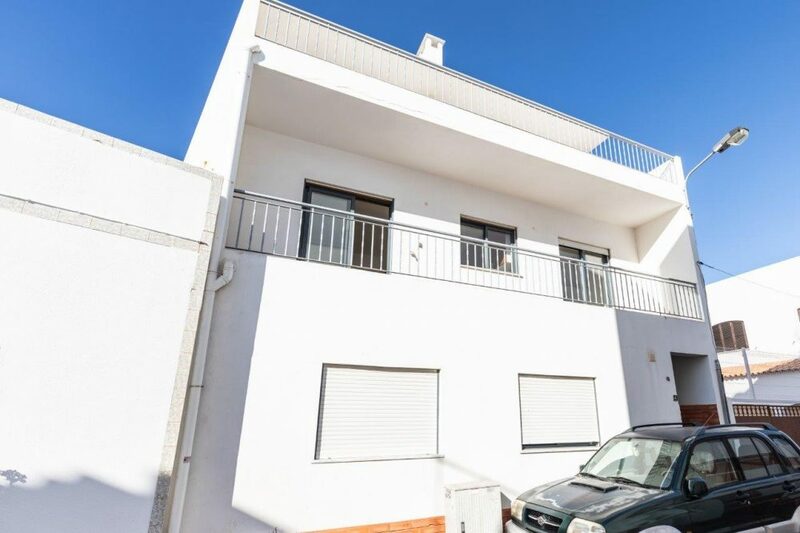 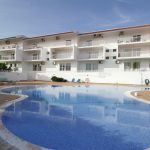 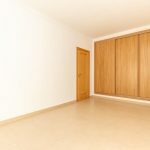 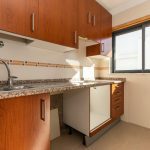 One of the assets of this apartment is undoubtedly its location, being ideal for those who want to be close to all services and trade.